Please note: Shuttle service is included with each registration this year! Additional costs apply. Hotel accommodations are not included in the Festival Registration Cost. 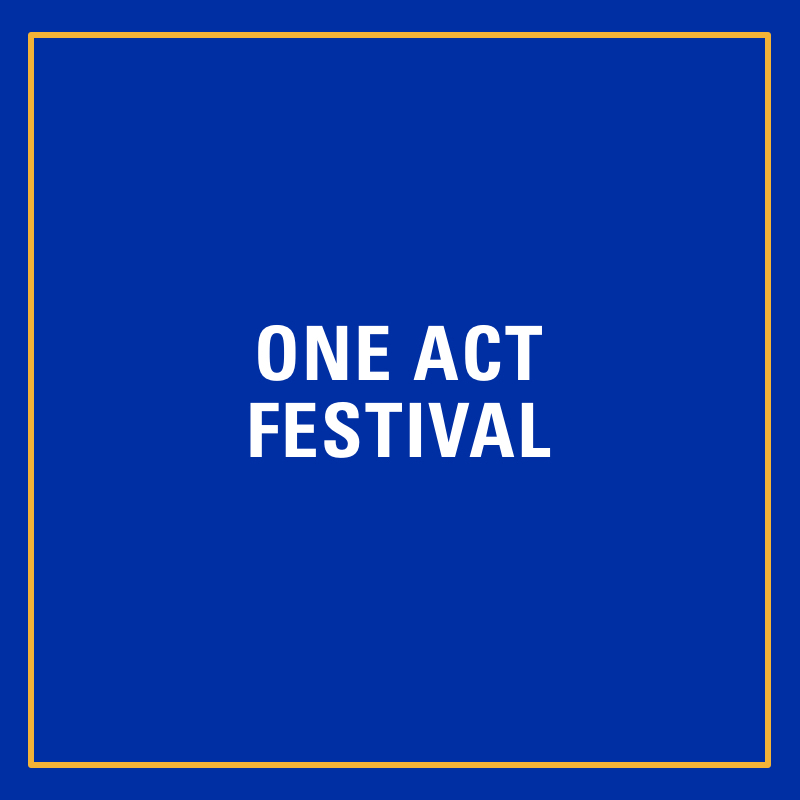 The 2019 Maryland State Thespian Festival is set to bring together over 30 high schools from across the state for a two-day long festival honoring student achievement in theatre. Packed with workshops led by industry leaders, 20 one-act performances, individual event competitions, and college auditions, it's your students' chance to take center stage, develop their craft and take hold of their future! Registration for the Maryland State Thespian Festival is currently live and takes place online. 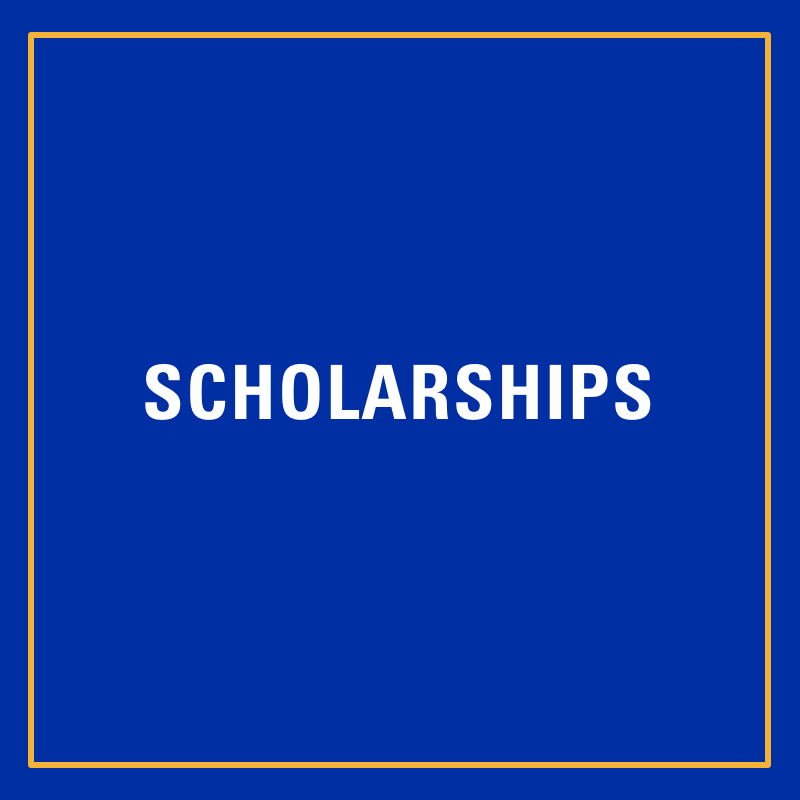 Register for the 2019 Maryland State Thespian Festival by November 7, 2018 to avoid any late registration fees. You can access your existing registration here. Please note that when registering you must use your school/county/official email and not a personal email address. Late Festival Registration: November 8 - 11, 2018 - Please note an additional $125 fee is assessed for late registration. Late registrants will not be able to order T-Shirts and may not be able to register for additional events. BACKGROUND CHECKS: New this year and required of all adult participants, a background check is required facilitated online by Trak-1. You can begin your background check online here. Individual Events - $20 per person, per event / two (2) event limit. PLEASE NOTE: Only Troupe Directors and/or school faculty and staff may register for the 2019 Maryland State Thespian Festival. Information collected during this process is private and confidential. When registering all parties must use their school/county/official email address and not a personal email address. 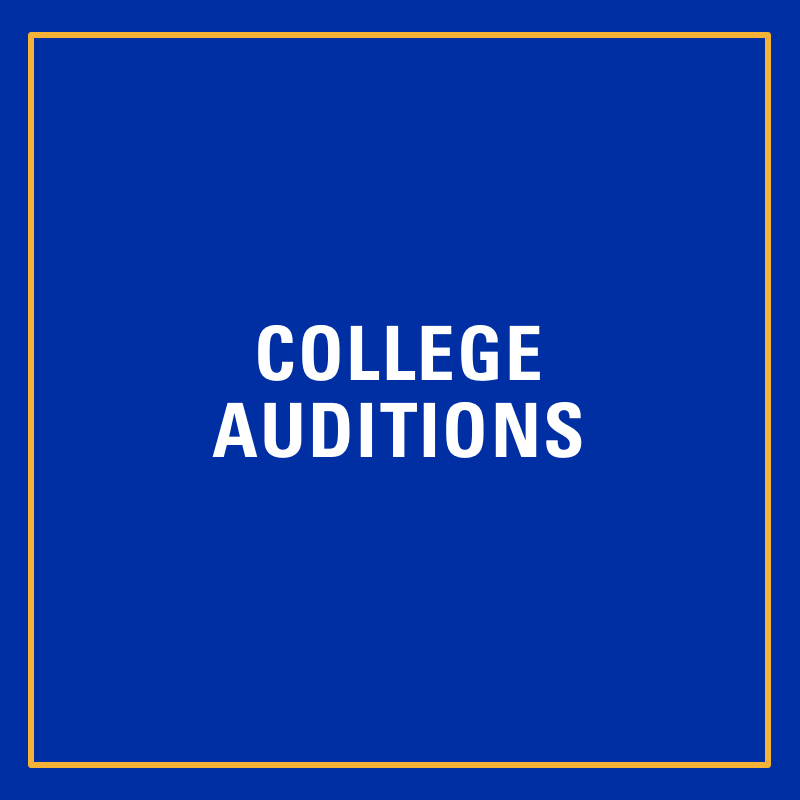 Allowing students to access this information places both you, your institution and Maryland Thespians at legal risk. Need help registering? Try this! Want to access your existing registration? Click here! Below you'll find all the information necessary to assist you with successfully registering, planning for and participating in all the events, and more that festival has to offer!